Lifestyle Blog | Loofes ClothingFashion AdviceWellies for Winter! The weather is taking a turn for the worst and your wellies are looking a little worse for wear, so it’s time to probably invest in some new ones for winter! With supposedly a month of solid snow on its way, if you believe the early weather reports, it’s going to be a good idea to get yourself some very decent wellies. 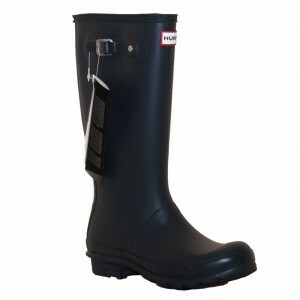 At Loofes we specialise in Hunter wellies, as an instantly recognisable name for wellies you should know that you’re getting the very best you can get for your money! And with a huge range of different styles, and sizes of Hunter Wellies on offer at Loofes Clothing and at very reasonable prices, there are is no better time to get yourself and your family a few pairs, just incase that snow does come! Autumn is the perfect time for your younger children to get their wellies on! Big piles of leaves to run around in, giving them the chance to splash through puddles and run through muddy fields. 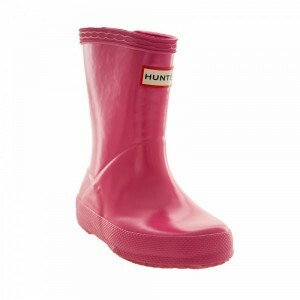 Our selection of Hunter wellies offers up a range of colours, styles and sizes when it comes to kids wellies. Choose from fuchsia, lipstick pink red or black, with a gloss or original finish for older children to a much softer style for the younger ones, both offering excellent protection against harsh terrain, water, snow, mud and whatever else they may wish to stomp through! Much like our selection of Hunter wellies for juniors, our selection of Hunter Wellies for women come in a range of excellently bright colours, are incredibly durable and perfect for all types of adventure. 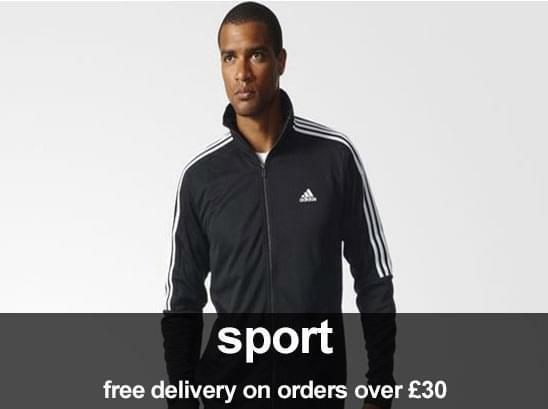 Those winter walks through the country, dog walks in the park will be much more enjoyable with suitable footwear. The ‘tall’ boots offer protection right up to just below your knee, so if you do end up knee deep in snow or mud you know you’re going to get something that has great amounts of grip and will easily keep your feet dry while you wade through. Of course there is always the choice of the original style, short Hunter wellies, which give you great maneuverability for those autumn or winter days when you’re strolling through the park, on paths without having the danger stepping in something too deep or boggy. 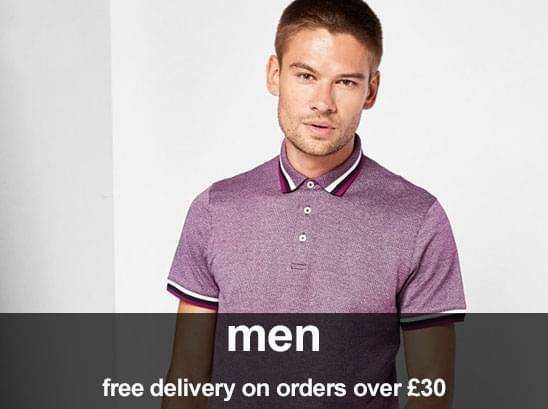 Don’t forget that all UK deliveries over £30 are free at Loofes Clothing, or if you’re passing by, you can take advantage of our order online – pickup in store availability. Wellies for Winter! 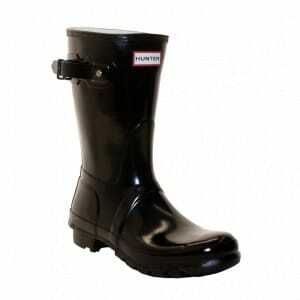 Hunters Wellington Boots. Mens Wellies. Womens Wellies.